UN Staff Unions to Secretary-General Guterres at global townhall: We count on you to change our Fund's leadership. "And for staff who retire, the current two months wait to get paid, even if down from six months last year, is too long. The fund’s staff work so hard. But its leadership stumbles from one mess to another. 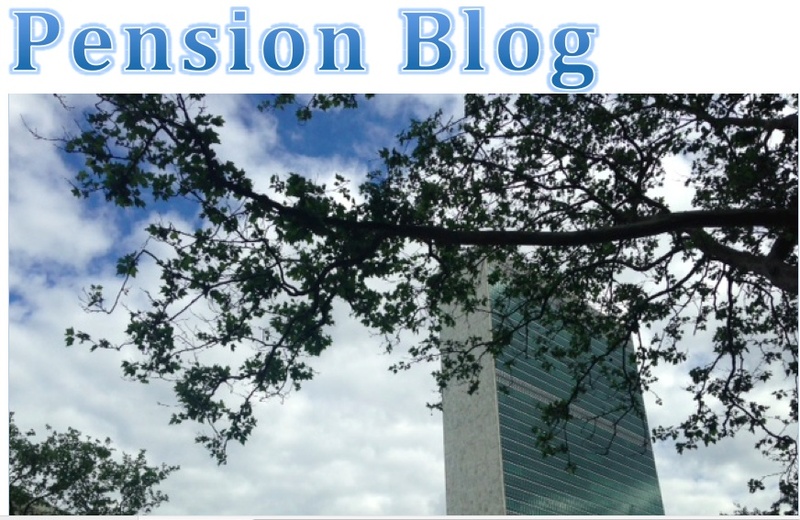 The General Assembly heard us and blocked the fund’s exit from the UN. We now count on you to change the fund’s leadership." 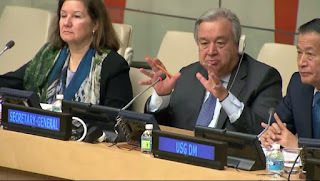 "Secretary-General Antonio Guterres today held his first global townhall with UN staff (video here). [link below to UN webtv video). A representative of staff unions, speaking at 16.25, called for major reforms concerning staff selection, performance management, gender balance, mobility, staff safety, the pension fund, whistleblower protection, management accountability and impact on the ground. Staff representatives from Bangkok, Nairobi, Beirut, Addis Ababa and Santiago followed, with an emphasis on the reviewing plans for the global service delivery model. The statement text is below. We look forward to working closely with Guterres on these matters. . . "